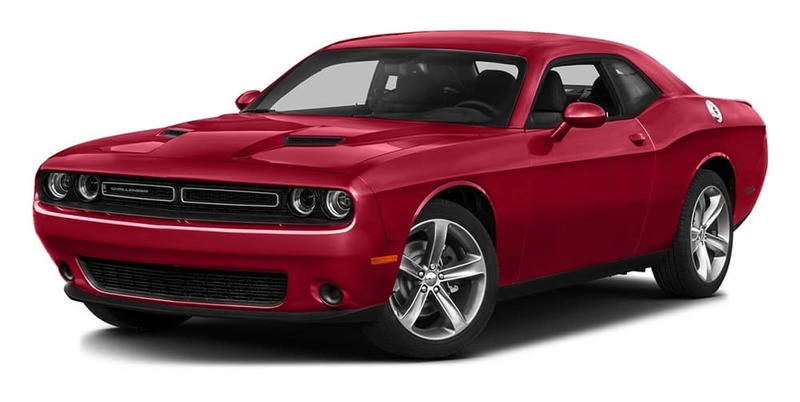 Used Dodge models come in flavors as diverse as commanding Dodge Durango and agile Dodge Dart. Cactus Jack’s hooks you up with your ideal model while providing no credit financing, short-term loans, and low-cost Buy Here Pay Here financing. 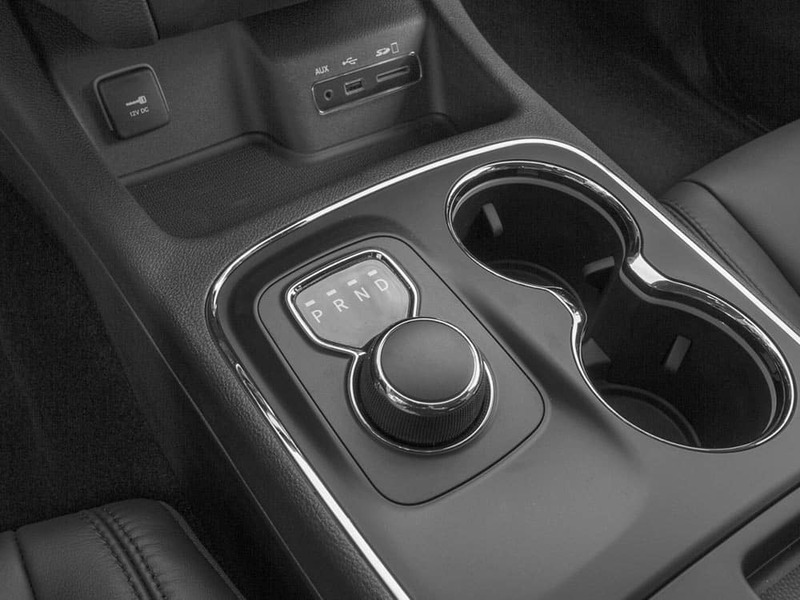 From friendly sales team to customer-focused finance experts, we’re always here to help put you behind the wheel of a vehicle that fits your needs down to the ground. Once you’ve experienced used car benefits, you’ll have a hard time paying extra for a new model. Reduced Depreciation: A new model loses a huge portion of value the second you drive it off the lot – a used model skips that sharp initial depreciation period. Lower Costs: Your monthly payments, down payment, registration fees, and insurances rates fall when you buy used. Greater Variety: You’ll find all kinds of makes and models from various model years. The Car You Want: Why settle for less by shopping new when you could get what you want by shopping used? Why a Cactus Jack’s Dodge? We think it says a lot that 50% of the drivers that purchase a used car with us are either repeat or referred customers, and our fantastic customer reviews speak even louder. We’ll work with you regardless of credit history, and we’ll even report payments to the credit bureau to establish or repair your credit. Seeking a dependable used Dodge model? You couldn’t do better than visiting your local Cactus Jack’s. For further information, don’t hesitate to contact us today. While you’re here, check out our overview of popular used trucks.